Convenient comfort when you need it. 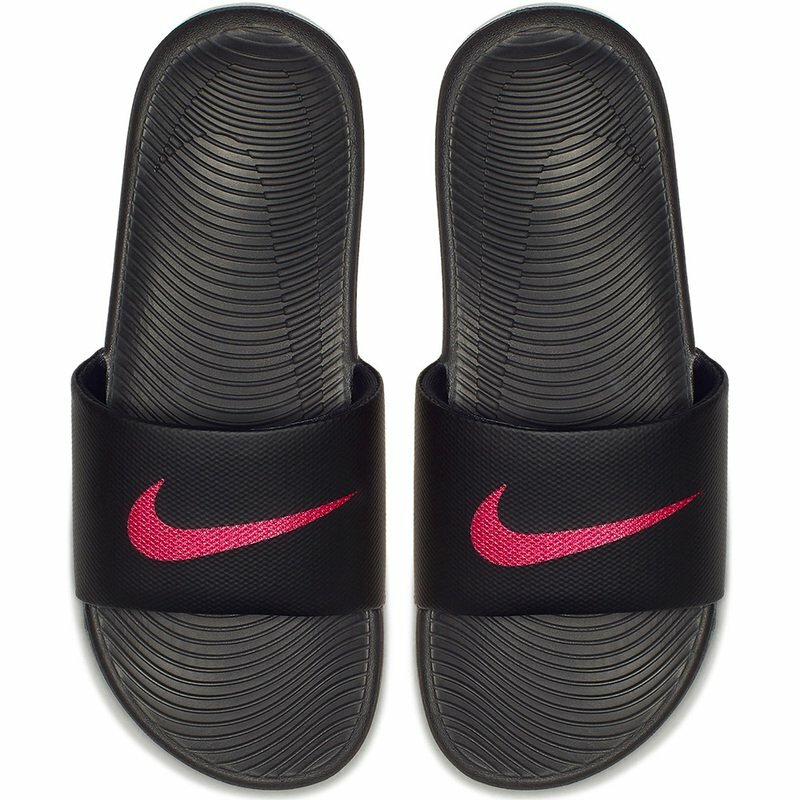 Women's Nike Kawa Slide Sandal features a soft synthetic strap that conforms to the natural movement of your foot. Its cushioned platform combines plush foam underfoot with a durable, lightweight outsole foam for long-lasting wear.